Home Blog Can I refuse last minute holiday requests? The simple answer here is YES! Employees have to give some warning of their intention of going on holiday. This notice can be verbal or written, and must be at least twice the length of the planned holiday. In other words, if an employee wants to go away for a week, he or she must give notice of at least two weeks before the holiday (or whatever is stipulated in their contract of employment). If an employee fails to give the required notice to their employer, the employer is under no obligation to allow them to take the holiday. You are free to agree holiday requests where the minimum statutory notice hasn’t been given but tread carefully as you don’t want to create an environment where employees make last minute requests all the time, or thinking they can book holidays at the eleventh hour and then tell you about it. You need to be assured that you have staff working when you need them to be available and they understand the impact of their absence. What might be suitable reason for turning down such a request? If it is an extremely busy time for the company, then it may be in the interests of the employer to stop their employee taking this time off. However, in the interests of company morale, especially if the request is made during a quiet time, it may be in the interests of the employer to allow their employee to take this time off. It is purely at the discretion of the employer as there is no statutory right when the required notice is not given. Employers do have to be careful that a refusal doesn’t prevent an employee from taking their basic holiday entitlement in any leave year, which would be against regulations. 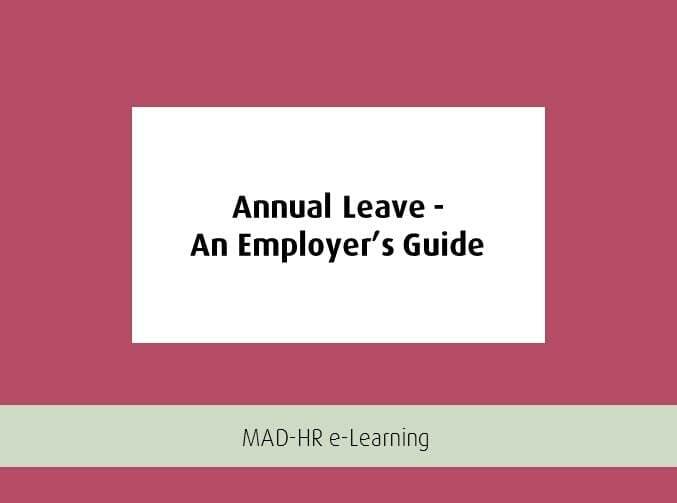 What happens if the employee still has leave to take at year end? Many employees like to save some of their holiday allocation, just in case, and as the end of the holiday year approaches they suddenly realise that they must use it or lose it. Employees often mistakenly believe that they are entitled to take their annual leave entitlement when they wish. This may mean that they may not be able to take their full annual leave allocation but it is deemed to be the fault of the employee rather than the employer. It is always good practice to look over the holiday entitlement balances once a quarter just to make sure that everyone is getting regular breaks and using their entitlements. It is also important to tie up your annual leave policies with your policies on taking time off in lieu. If you would benefit from continual online access to the most up to date employment contracts, handbooks, HR documents and templates that will protect your business while saving you time, people resource and money, then we have the answer. Through a simple monthly subscription you can access the Online HR Toolkit. Want to see if it’s for you? Take the Toolkit Tour, it takes just 30 minutes and we will guide you through it’s features. 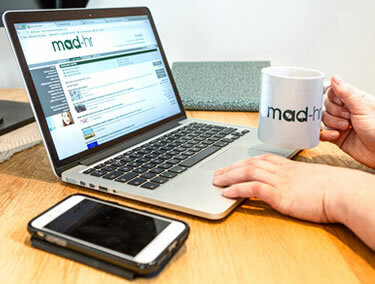 If you would miss input from an HR professional, don’t worry because we’ll be on hand when you need us and you can upgrade your subscription to include our 24/7 legal helpline. Simply choose a couple of dates and times that suit you. We'll confirm a session by email. When the time comes, grab a coffee and follow the link. One of our team will give you a guided tour on your screen and answer any questions you may have.